Please check out some of our commercials below! 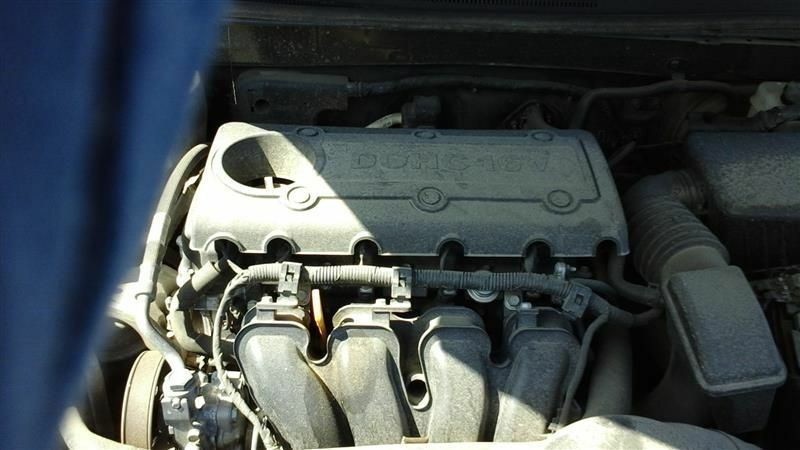 “Engine Knocking” and How to handle it? Letter from an “Anonymous customer” to Southern Import Specialist! 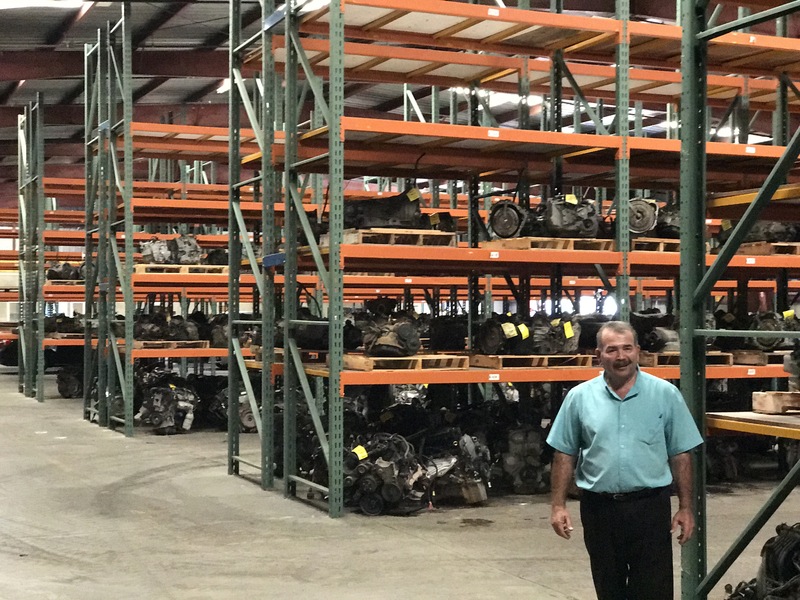 cars voices on Letter from an “Anonymous customer” to Southern Import Specialist! Southern Import Specialist © 2019. All Rights Reserved.